Most people are presented with a choice in their 20s: sharpen up and get their life together, or let the good times keep rolling. Frenchman Eric Massiet du Biest, 55, chose option B. 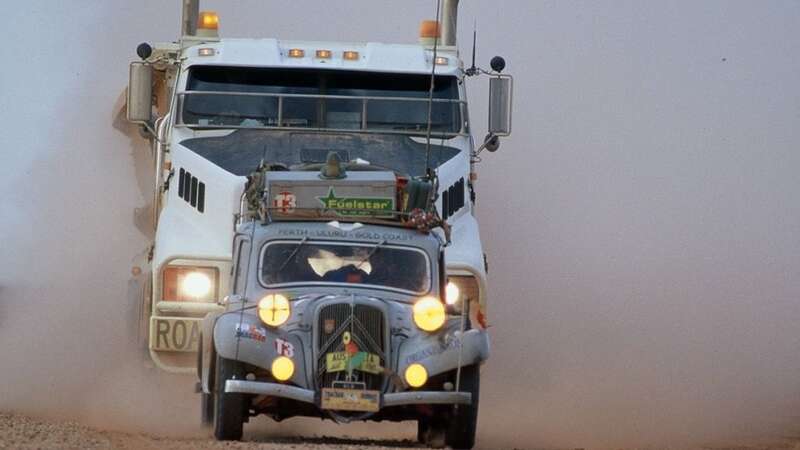 And after 30 years, six world tours and 35 trans-continental expeditions across more than 90 countries on motorbikes and in classic cars, it's safe to say he has no regrets. 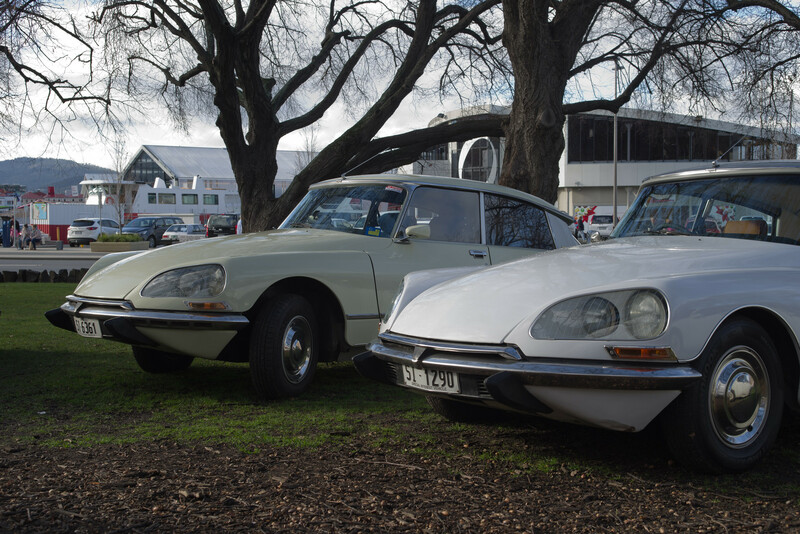 As usual, the two French car clubs held a joint display at Parliament House gardens on Saturday 14 July 2018. Click on each photo, for a larger view. Each photo opens in a new window or tab. 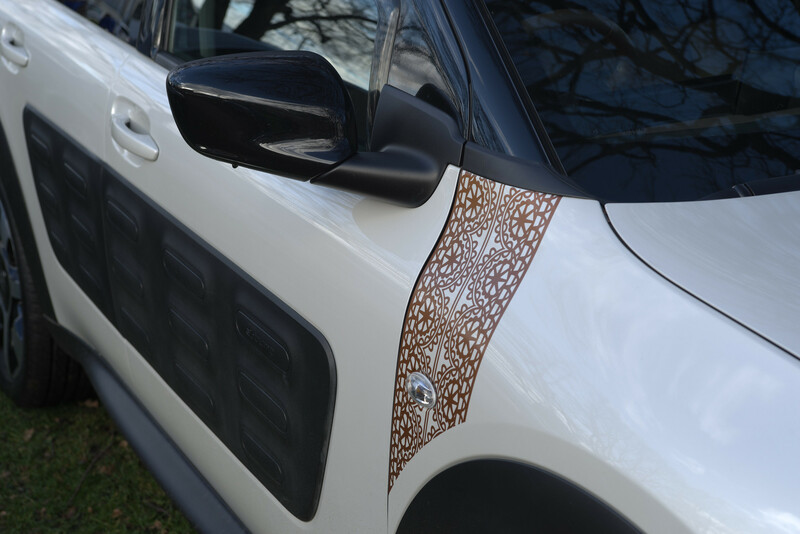 For those who doubted, the eMehari is not just a concept. The new list of Australian sales and service centres has been sent to us by the national distributor, Inchcape. 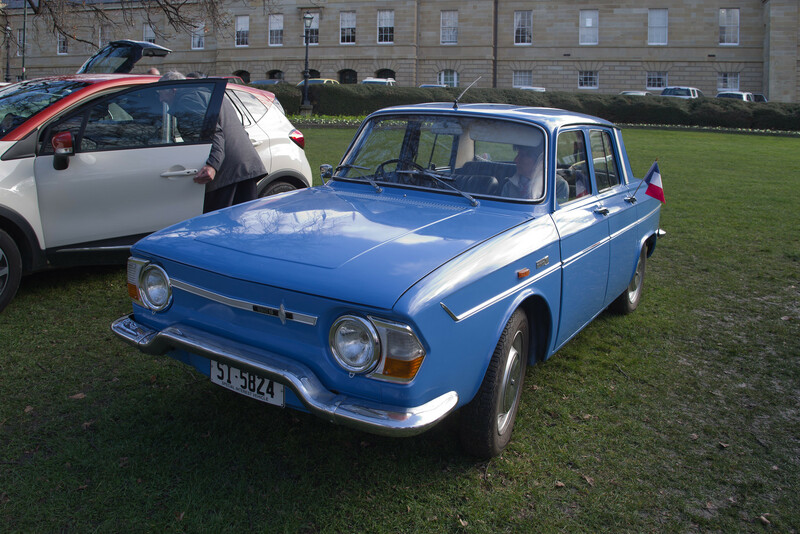 This time, two separate dealers have been appointed in Tasmania: Performance Automobiles in Hobart, and Buckby Motors in Launcestion. 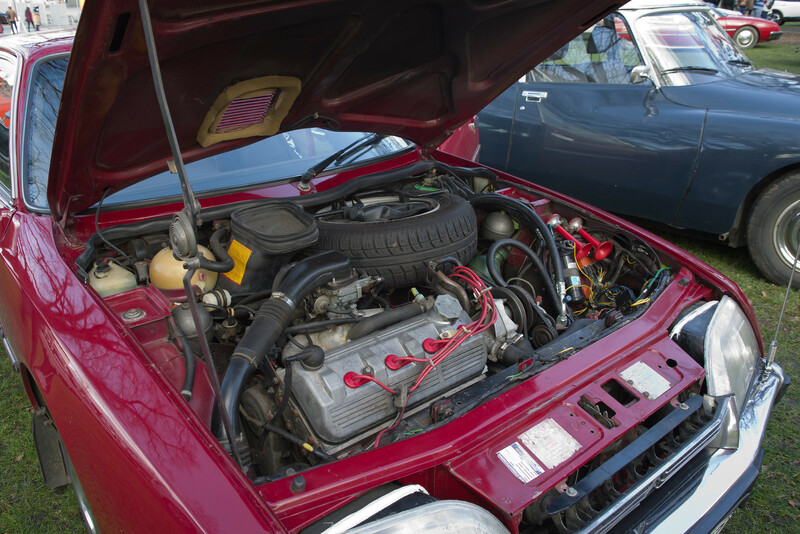 Performance Automobiles sales are at 281-301 Argyle Street, Hobart, while service is at 6 Patrick Street. 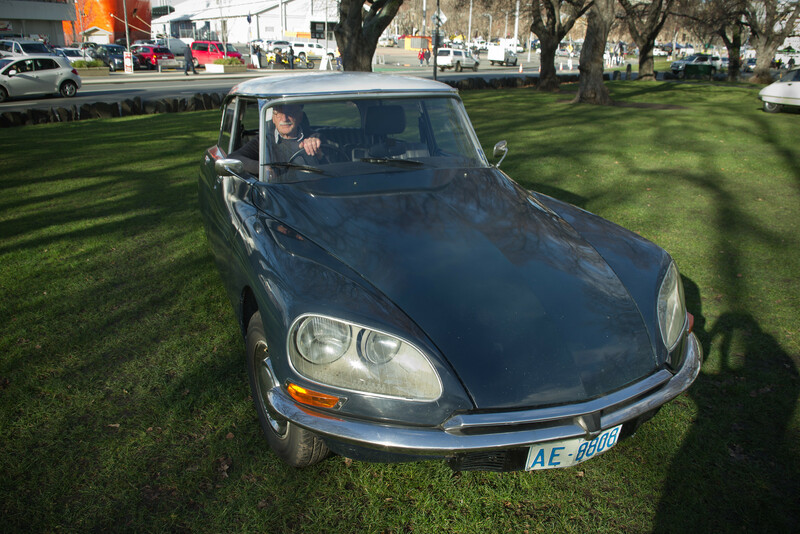 Buckby Motors Citroën sales are at 266 York Street, Launceston, with service at 37-41 St John Street. 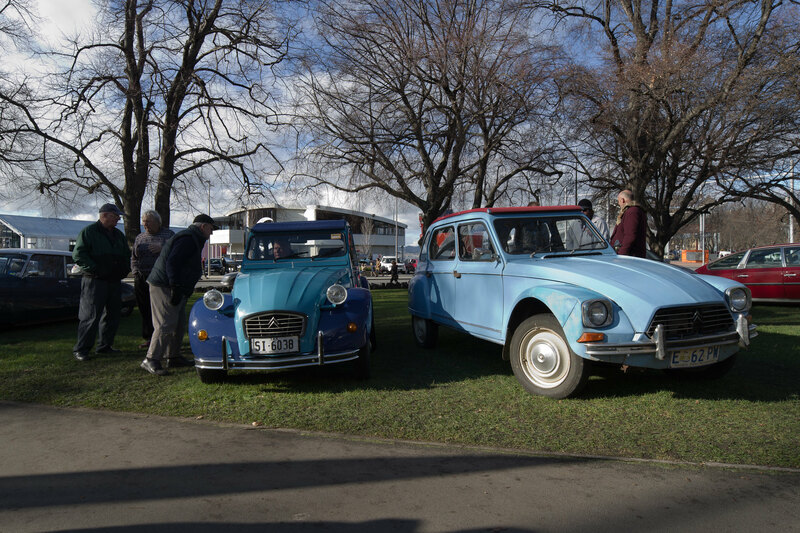 Saturday, 11th November was a beautiful day weatherwise as Cheryl and I made our way from Hobart to Devonport for the Alternative Technology Association Electric Vehicle display. 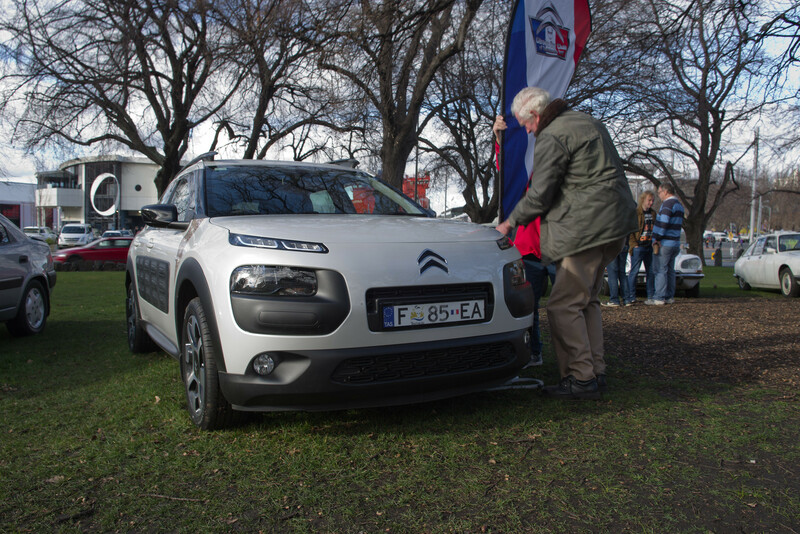 It seems that, once again, we are to have a new dealer for Citroën in Tasmania. 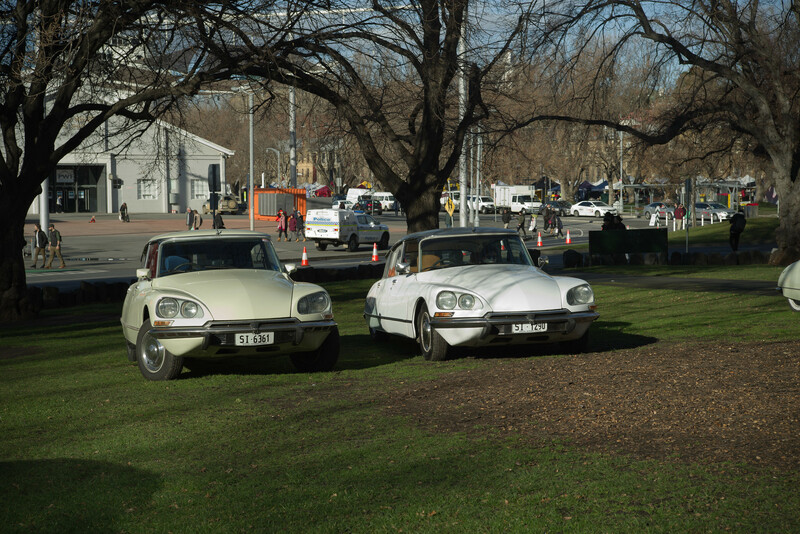 Groupe PSA, the parent company in charge of Citroën, Peugeot and DS Automobiles has announced that from June 1 it will utilise a new importer for the Australian and New Zealand markets respectively. Alternatively, out with the old and in with the new. After 4 years ownership and a bit over 70,000km of road travel, my Citroën DS3 DSport has gone to other owners in exchange for a new DS Automobiles DS3 DSport. 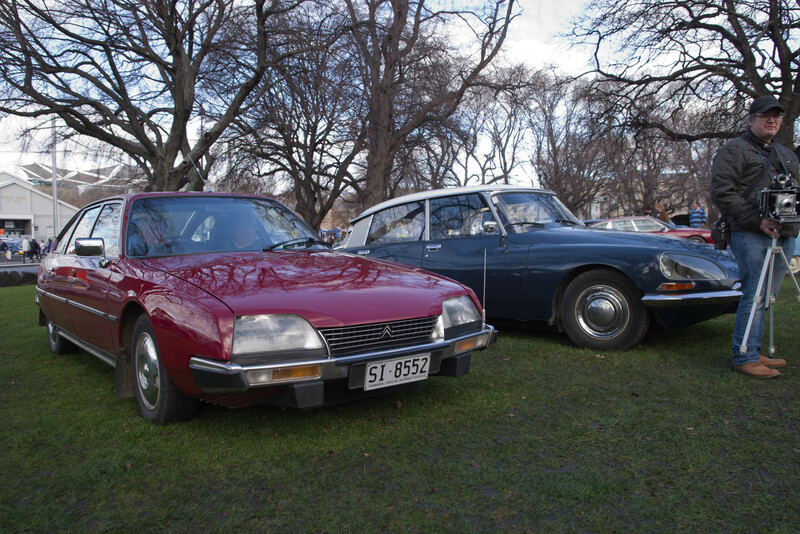 The Citroën Car Club of Tasmania Inc. (CCCT) hosted the National Citroën Rally (Cit-In) which was based in North West Tasmania over the four days of Easter. 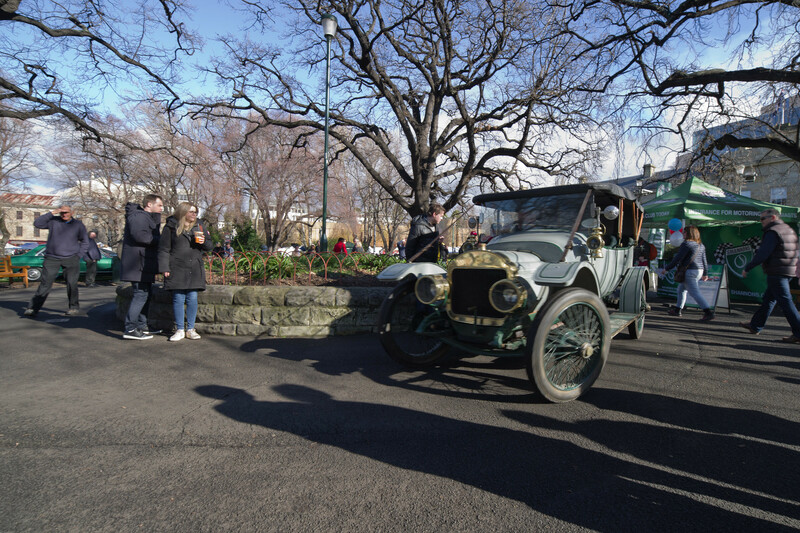 Sixty-eight cars entered and travelled from every State of Australia, including as far away as Western Australia and Queensland. One participant from Western Australia had the front of his car damaged on the Nullabor Plain, when he hit an emu! 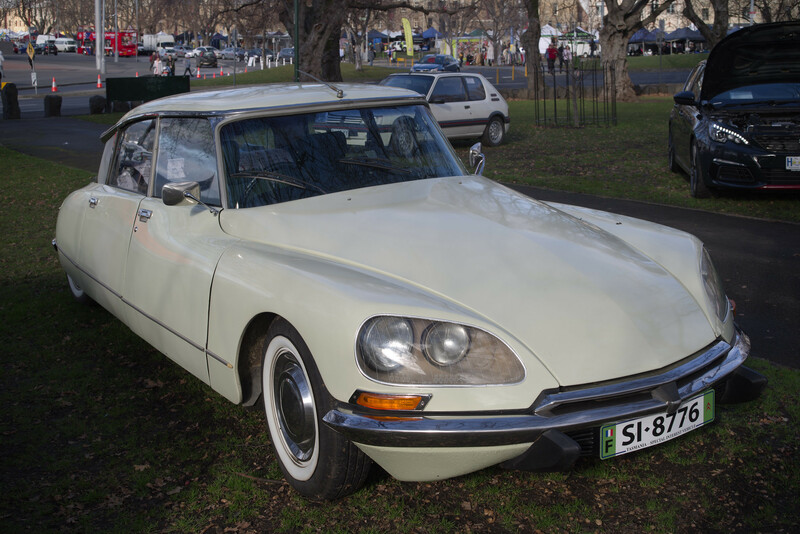 It’s 2006 and I’ve bought the car of my dreams, a 1969 DS21 Pallas BVH, in Queensland. 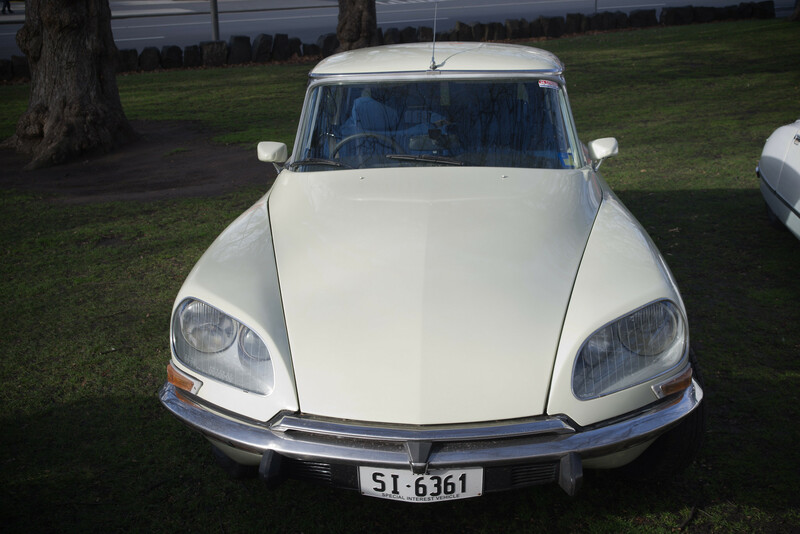 It went straight to a local Citroën mechanic for minor repairs and then I would drive it home to Tasmania. I was very excited: a long journey had begun. 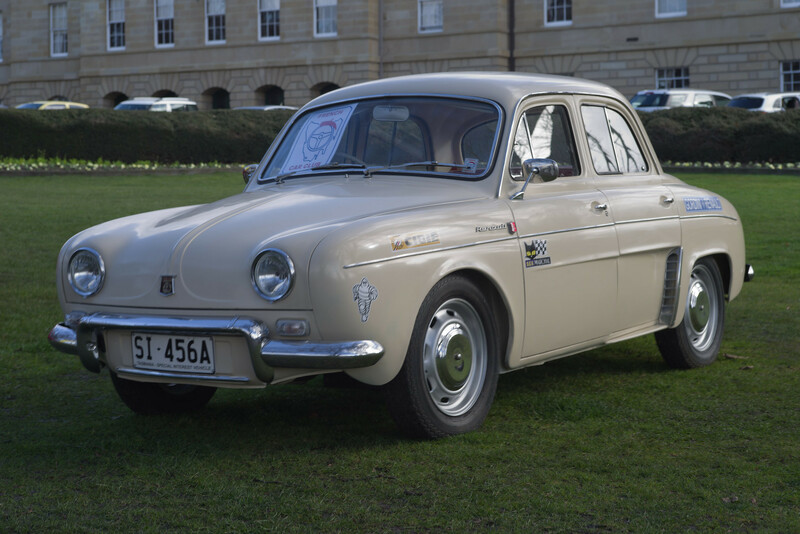 Many years later, I would call the car 'The Shadow'.